Groundwork contractors in Buckinghamshire and Berkshire. Groundwork is usually the first and last trades that are performed on any site. Digging the ground, excavating and concreting the foundations have to be carried out correctly to ensure whatever is being built will stand the test of time. It is imperative the right company is used to carry out this crucial work. 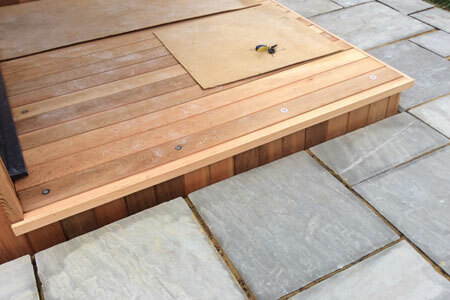 Having over 54 years in this industry, we specialise in groundwork for private, commercial, industrial and agricultural customers in the surrounding areas of Marlow including High Wycombe, Maidenhead, Slough, Aylesbury and Henley on Thames. 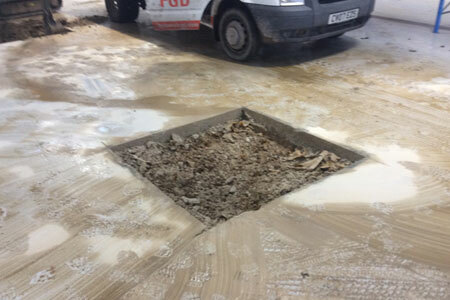 At FGD Services (Southern) Limited, we handle everything from initial telephone call through to site visit, marking out, discussions to make sure all of your requirements are met, through to the completion of the job. We also organize all of the muckaway and organise the delivery of the aggregates. 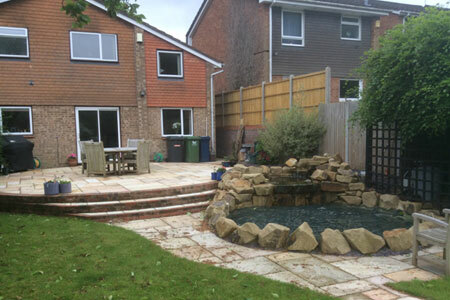 All of the groundwork is carried out by our own skilled workmen, we don’t use subcontractors for any of the work. All of the equipment and machinery used is our own, this ensures that the costs are kept to a minimum, passing on any savings onto our customers. 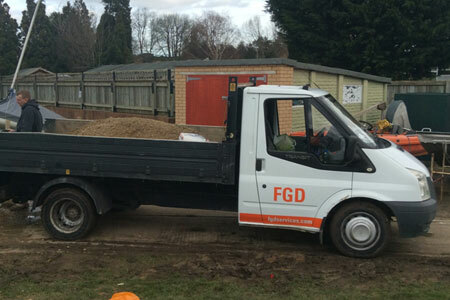 No matter how big or small your project is, call in the experts at FGD Services (Southern) Ltd. We are fully insured and Health and Safety compliant, call us today on either 01628 659060 or 01494 809345.